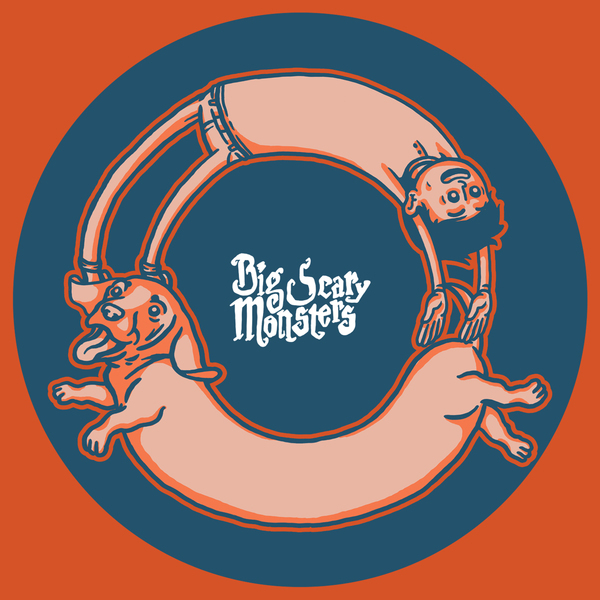 We’re Big Scary Monsters - an independent record label from Oxford in the UK. You've probably stumbled here via our beer mat... Welcome! Here’s 20 tracks of just some of the recent bands we’ve put out over our 16 years, for you to download for FREE!